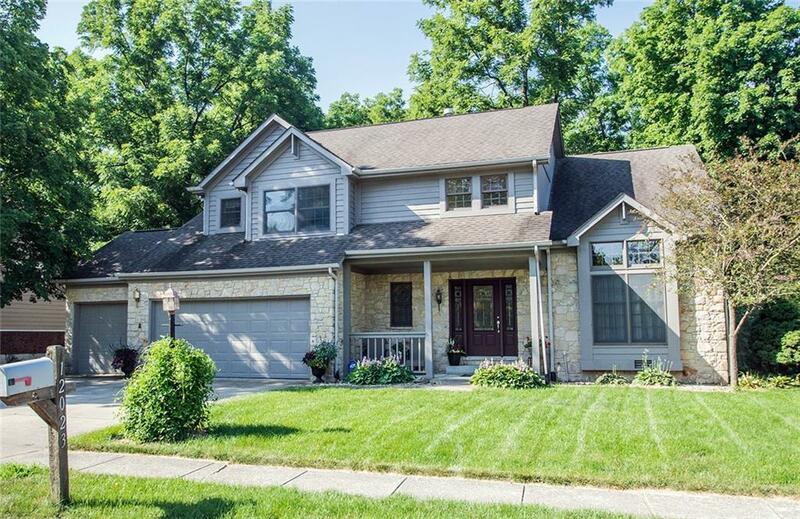 Pull into your hard to find 3 car garage with curb appeal stone front home. 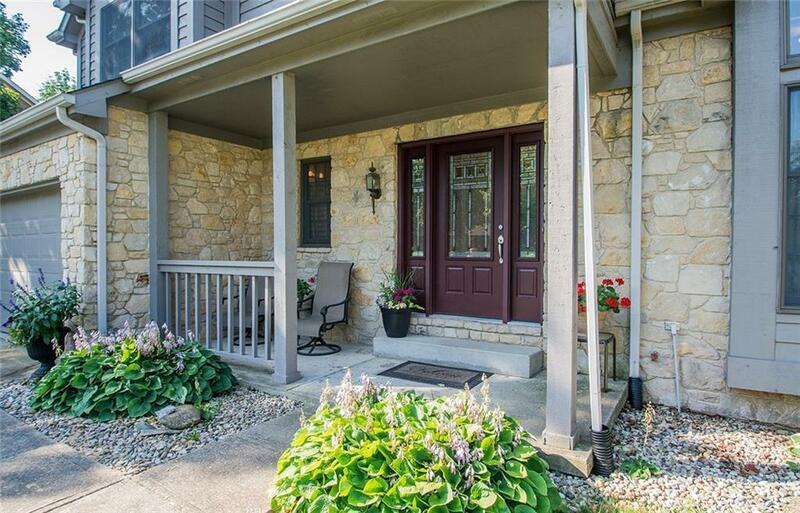 Soaring entry way greets you in your private, wooded, one street cul-de-sac lot. Kitchen open to family room for entertaining, along with large working island. Expansive screened in porch (19X12) off of family room overlooks wooded lot with lots of green space and with a tree lined park setting. Master bedroom has custom home layout with master bath jacuzzi tub and his/her walk-in closets! 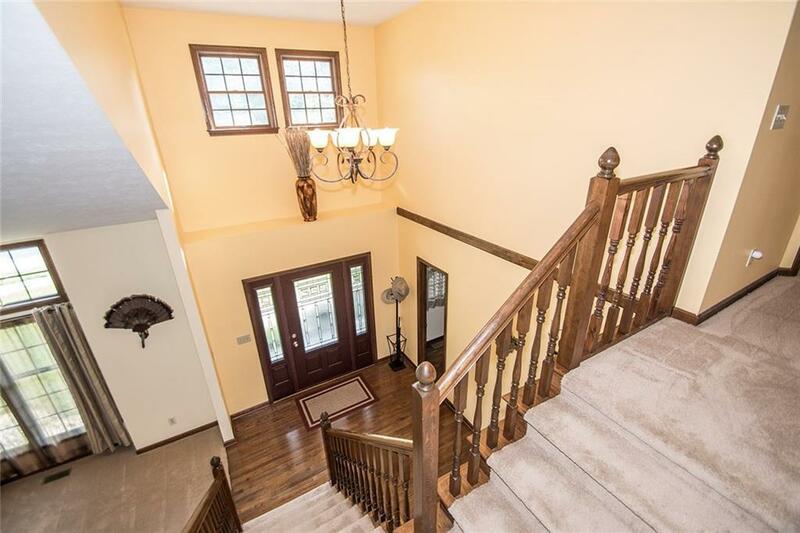 Two story home boasts open concept with 3 bedrooms and loft overlooking cathedral ceilings/living room. 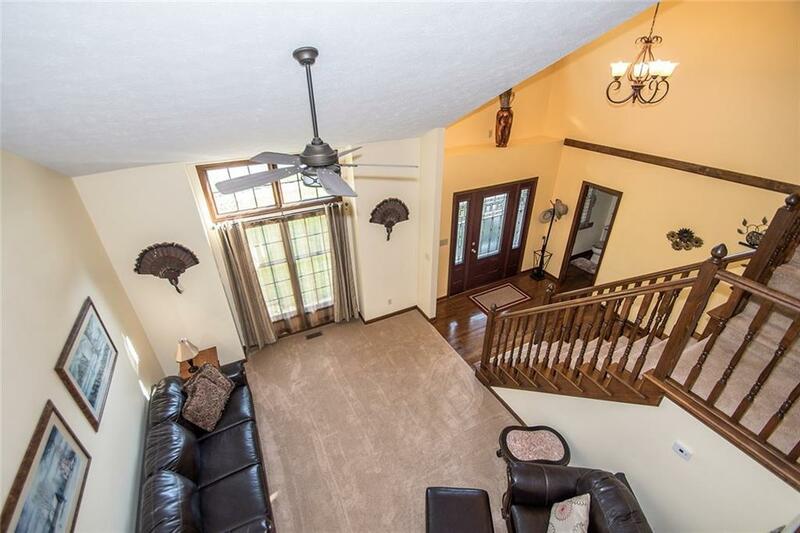 Impeccably maintained Geist area home near Oaklandon Golf Course. Stainless steel appliances, HVAC new as of 2014. Updated kitchen/bathroom countertops throughout!